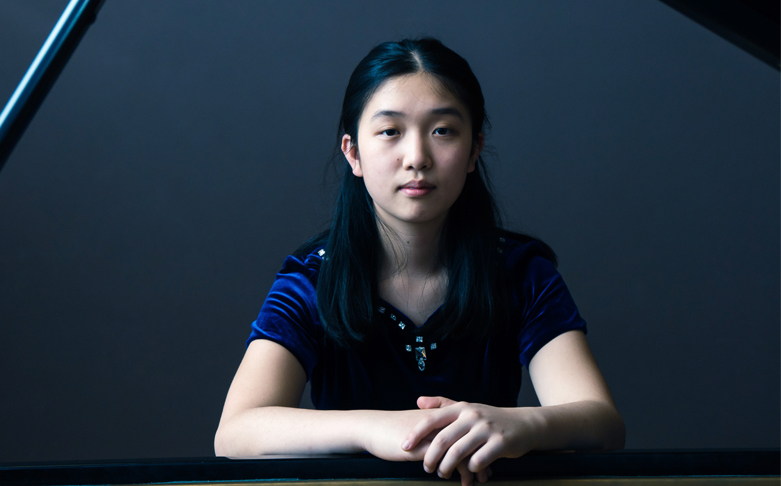 A very special Young Artist concert brings the winner of the prestigious BBC Young Musician 2018, pianist Lauren Zhang, to the 2019 Festival. Her performance to win the competition was broadcast live on BBC4 and BBC Radio 3 to widespread critical acclaim. She went on to make her BBC Proms debut and is now in demand as a soloist throughout the UK and further afield.